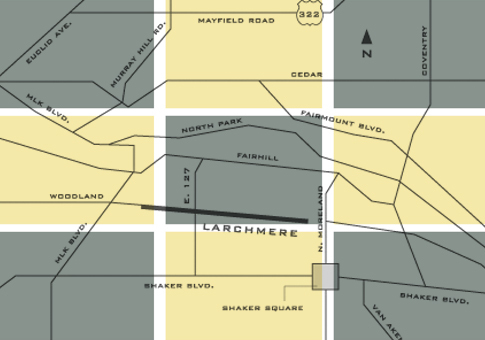 From home furnishings, art and cultural experiences, to unusual and memorable gifts, shopping Larchmere is an adventure. 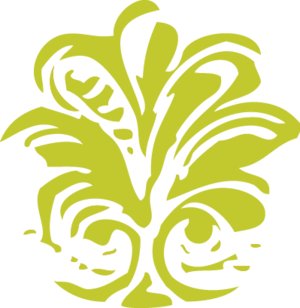 Restoration and conservation of fine and period furniture. ”Self-change" by exposure to African culture through drumming. 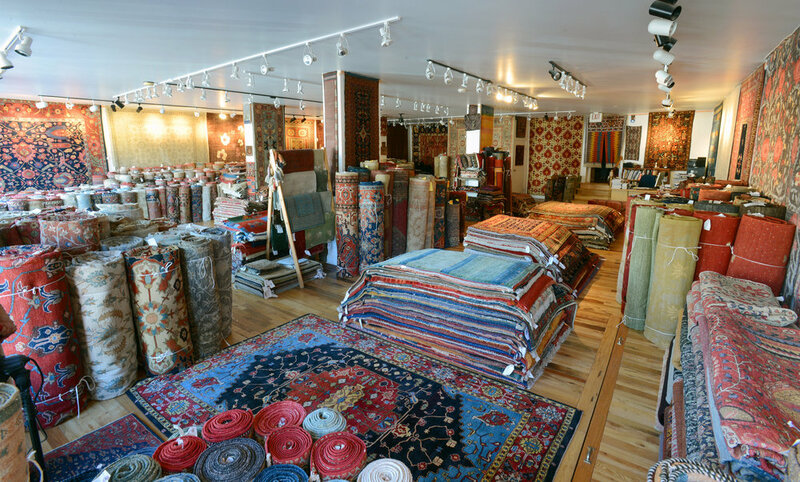 New, old and antique hand-made oriental rugs and textiles, washing and repairs. Larchmere Arts Spoken Word Events 12726 Larchmere Blvd. 216-702-9896 Follow us on Facebook! Fine Antiques, Furniture, Artwork, Glass, Pottery, China, Costume Jewelry, Vintage Clothing, Ladies Accessories, Gift Items and more!